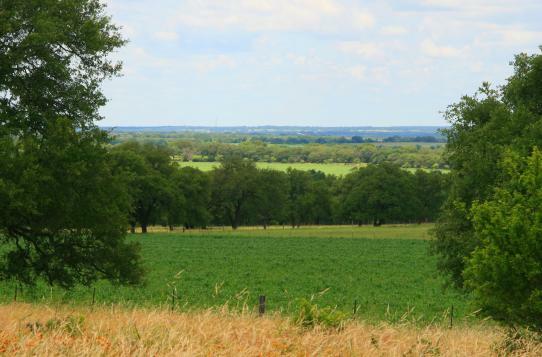 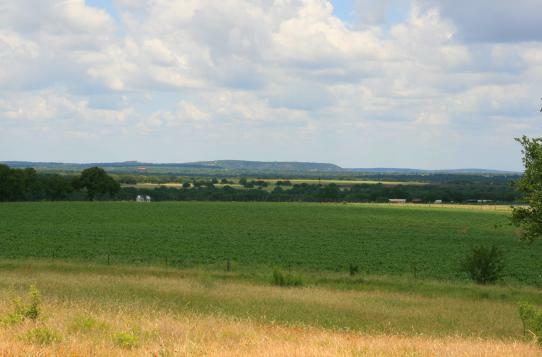 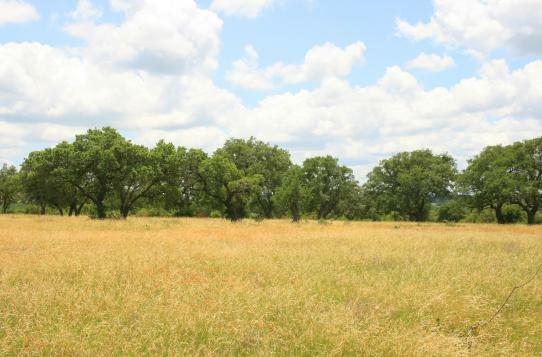 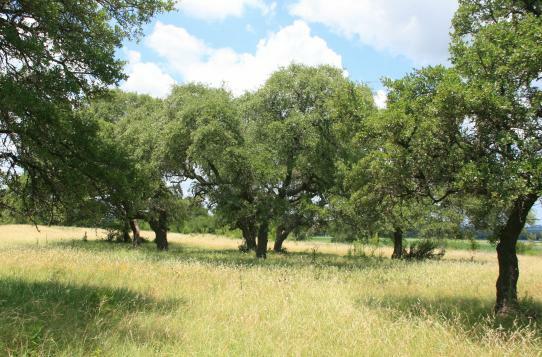 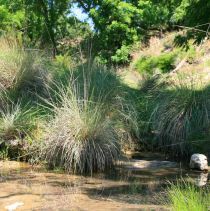 This small acreage tract offers the perfect location and size to help make living life easy! 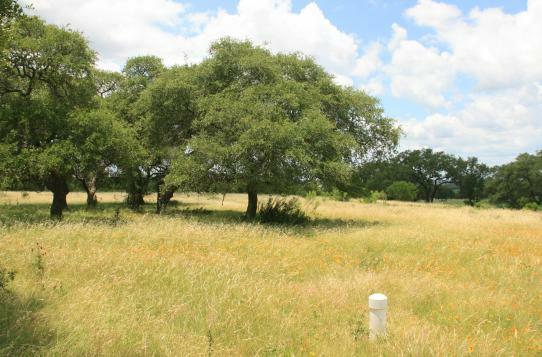 Experience country living with the convenience of town just 10-15 minutes away from this beautiful 15 acre tract. 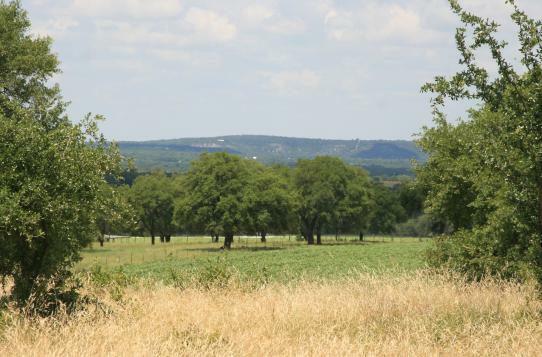 The elevated sites provide impressive vantage points with medium to long range panoramic views, making this property an ideal home building site. 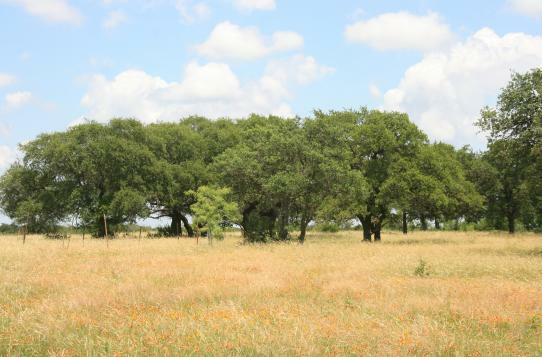 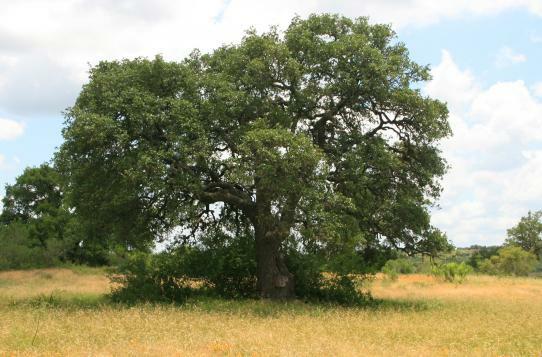 Mature hardwoods are scattered about the improved pasture land. 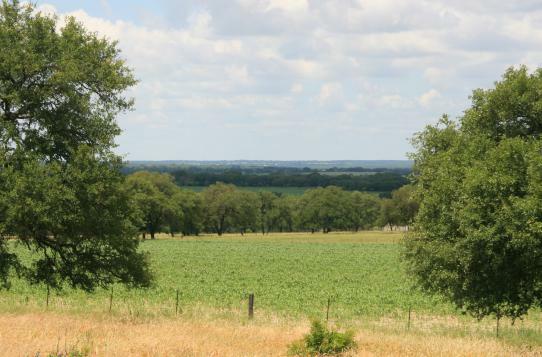 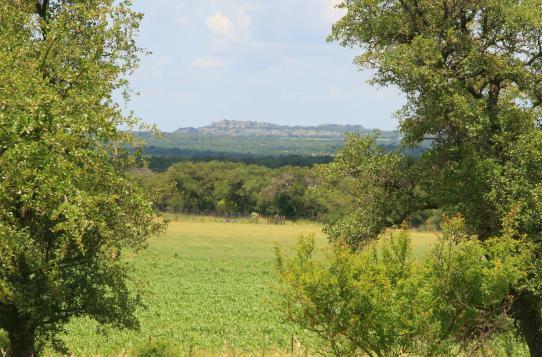 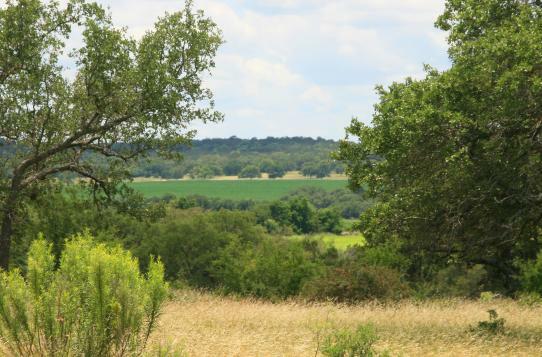 The property is ideally located in Eastern Gillespie County, just north of Stonewall, and near the growing wine region with paved county road access, well in place, and electric nearby. 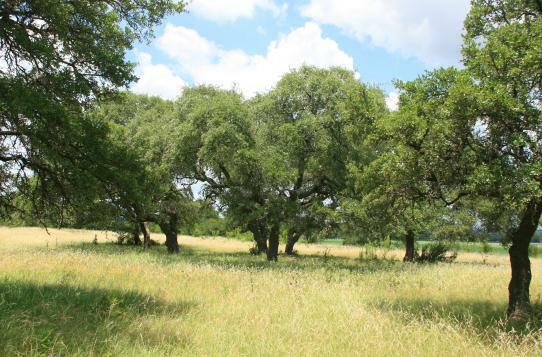 An ideal place for recreational use or to call your home, all while enjoying the easy life the Texas Hill Country has to offer!